People say the first impression is the one that stays, and most of the time, it's true. However, this is not just for people. Vehicles, musical instruments and many other objects also follow this rule. What can be more appealing than a beautiful, bright and lively painting? A special painting reflects not only the neatness and style of its owner, but also the art and all the talent that the painting professional embodies in his accomplishment. 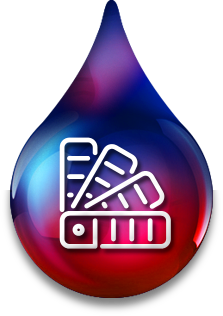 in special paint, Turbo Tintas offers a wide range of solutions in the manufacturing of products for the most varied sectors. The company develops an exclusive line, especially adapted to meet the needs of the workshop and professional market, with state-of-the-art and carefully selected components that provide ease of application, quality and durability. 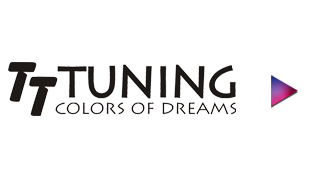 With a huge variety of products that allow incredible effects and combinations, Turbo Tintas has consolidated itself as a reference in custom painting, marking its presence in different branches with the most diverse ways of applying paint, from industries to the final consumer. In its range of complementary items and accessories, the company follows the same standard of quality of its line of paint, working in partnership with the best brands, so thatclients can have access to a complete solution in a single place. 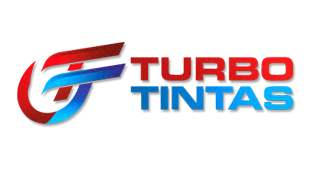 Throughout the manufacturing process of its products, Turbo Tintas constantly seeks the best components, whether domestic or imported, and this can be noticed by the excellent results of the applications. 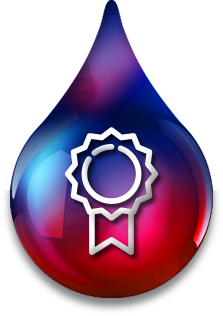 All compositions are tested and evaluated through a strict quality control. The product line presented by Turbo Tintascovers a wide range of applications, from the automotive industry to home appliances, electronic equipment, musical instruments, fishing articles, toys and decoration. There are infinite possibilities of combinations, colors and effects for useon any type of material or texture. Whatever the application, the company offers customized paint according to the needs of each client and with a high quality standard. 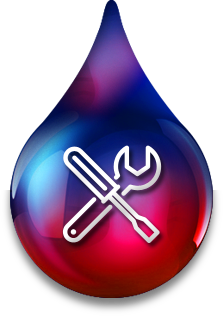 Turbo Tintas is the only company in the Brazilian market to offer technical support to its customers in the special paint segment. Our professional team is available to clarify doubts and carry out training on the most varied painting techniques, aiming at the correct use of its products, to guarantee efficiency and quality. 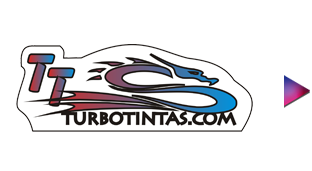 Turbo Tintas proposes a proven for special paint and customization projects in the most diverse segments. Constant search for the development of new products and components to turn projects into reality. Turbo Tintas © - All rights reserved. Any reproduction or disclosure for commercial purposes, for any means of communication, including the web, is prohibited without prior consultation and approval according to Law 9.610, February 19, 1998, regarding Copyright and Rights of Image Use in Brazil.